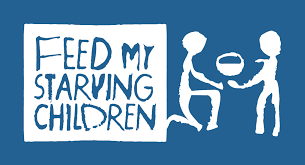 Join us in giving a helping hand at Feed My Starving Children. Our goal is to have 100 volunteers help out! Follow the link below to join our group. This is a small opportunity to give back.